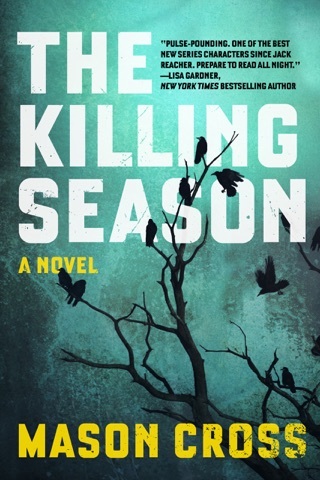 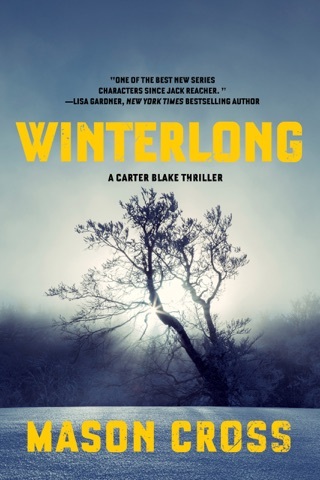 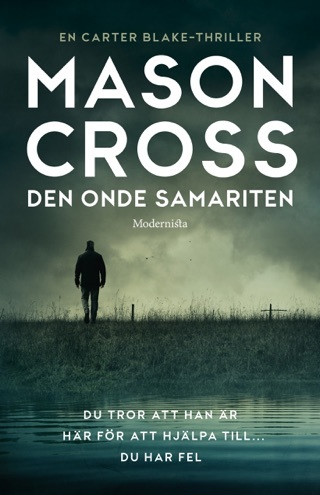 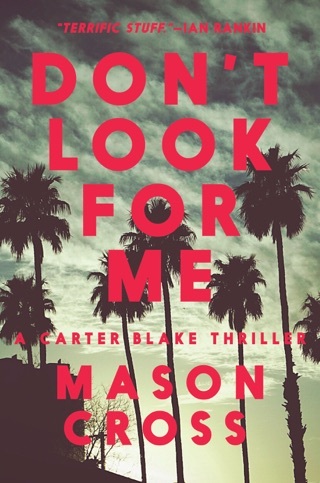 The thrilling sequel to Mason Cross' The Killing Season, a new and energetic crime saga featuring Carter Blake, a protagonist in the tradition of Jack Reacher, Alex Cross, and Jason Bourne. 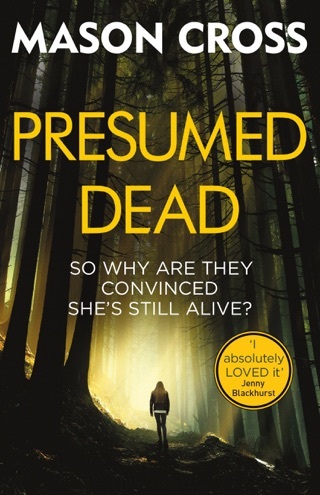 When the mutilated body of a young woman is discovered in the Santa Monica Mountains, LAPD Detective Jessica Allen knows she's seen this before—two and a half years ago on the other side of the country. 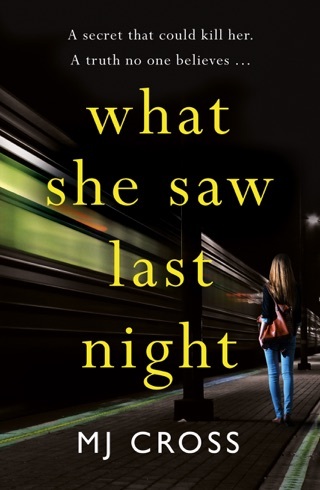 A sadistic serial killer has been operating undetected for a decade, preying on lone female drivers whose cars have broken down. 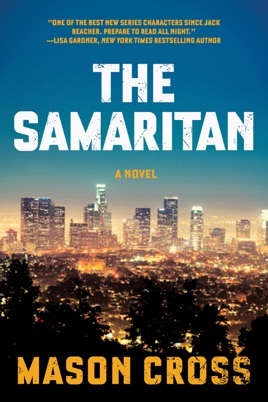 The press dub the killer 'the Samaritan,' but with no leads—and a killer who leaves no traces—the police investigation quickly grinds to a halt.